...is just 20 miles south of Olathe, Kan. The ranch is family-owned and -operated by Jan and Kevin Leslie with help from extended family and friends. We are new to ranching: We bought the land in 2003, moved into the house we built in 2008 and brought our first 12 bison heifers home in November 2014. 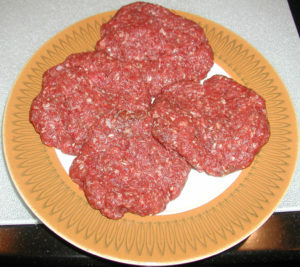 We are primarily a cow-calf operation but also sell grass-fed bison meat. With that in mind, we maintain a philosophy of good stewardship toward the land and animals in our care: conservation, preservation and sustainable agricultural practices are the building blocks of our ranch. 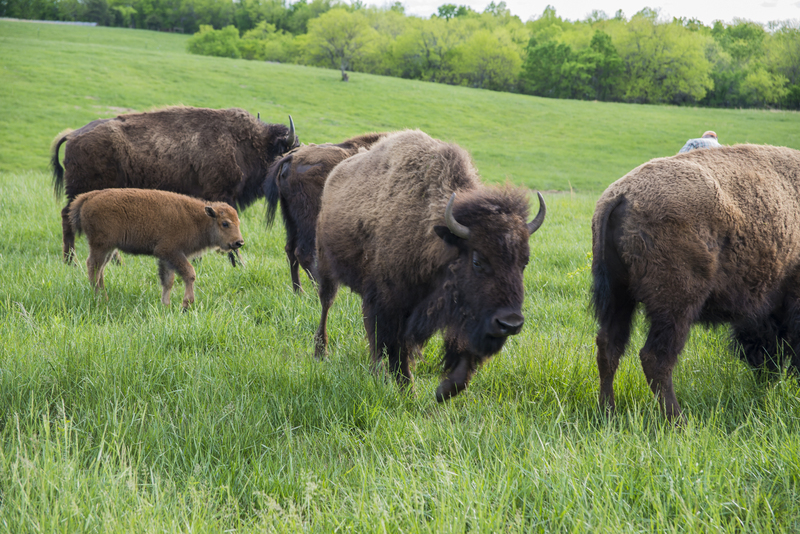 Bison, which in 2016, were named the national mammal of the United States, are truly magnificent creatures, and we are blessed to play a part in bringing them back to the prairie. Where can I buy bison meat? We sell by the package or wholes, halves, quarters and eighths. 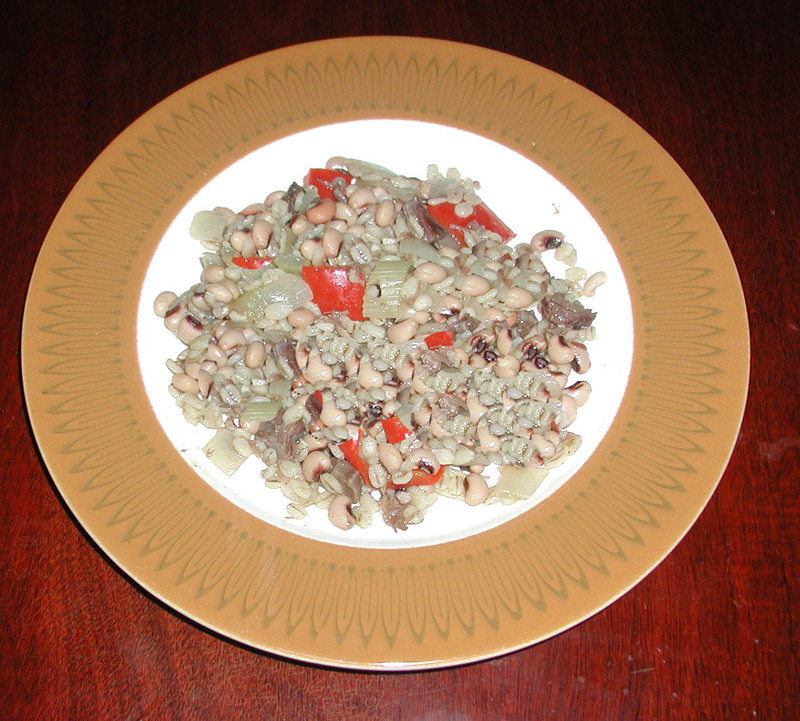 Substitute bison for beef in any of your favorite recipes. Concerned about cooking with bison? You needn't be. The key is to remember that because it's a leaner meat, it should be cooked slower and at lower temperatures. Try a couple of our favorite recipes. 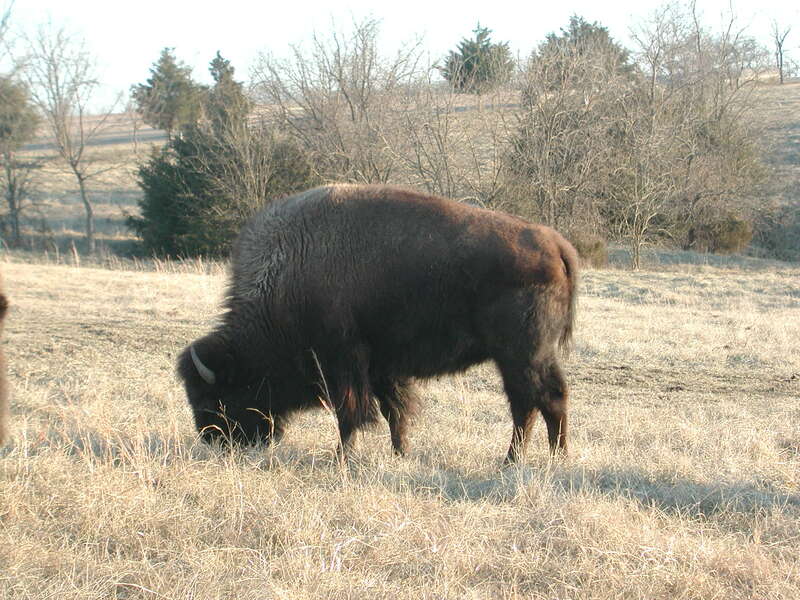 Bison are pretty good at hiding amid the hills of our pasture, but you can see them easily in our photo gallery.